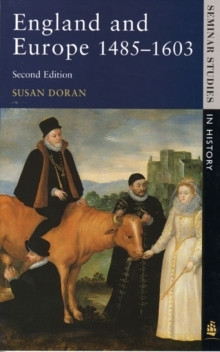 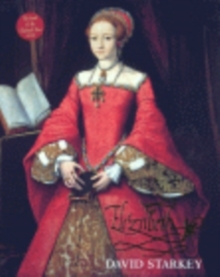 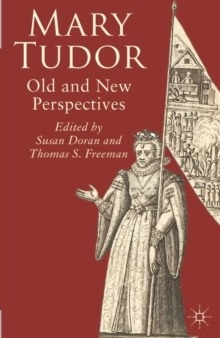 This collection of interdisciplinary essays examines the origins and growth of Mary Tudor's historical reputation, from the reign of Elizabeth I up to the 20th century. 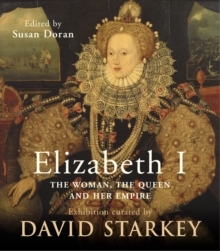 Re-appraising aspects of her reign that have been misrepresented the book creates a more balanced, objective portrait of England's last Catholic, and first female, monarch. Pages: 360 pages, 360 p.